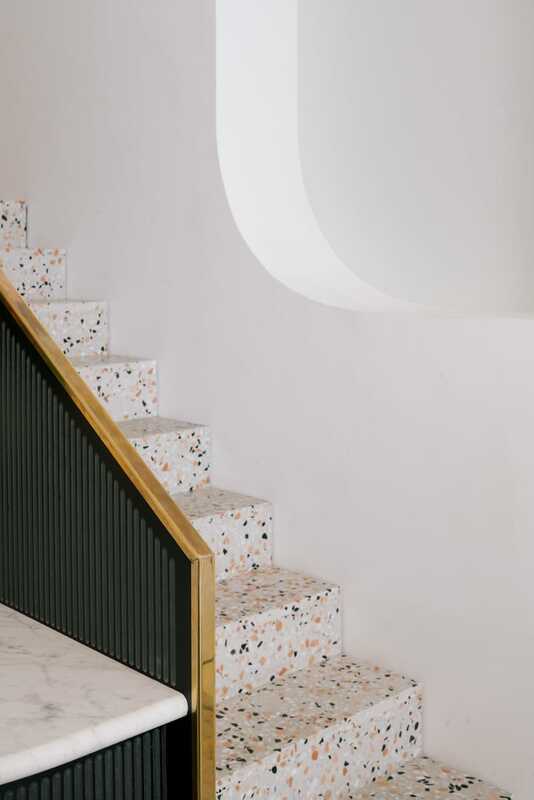 IS THE TERRAZZO TREND DEAD? 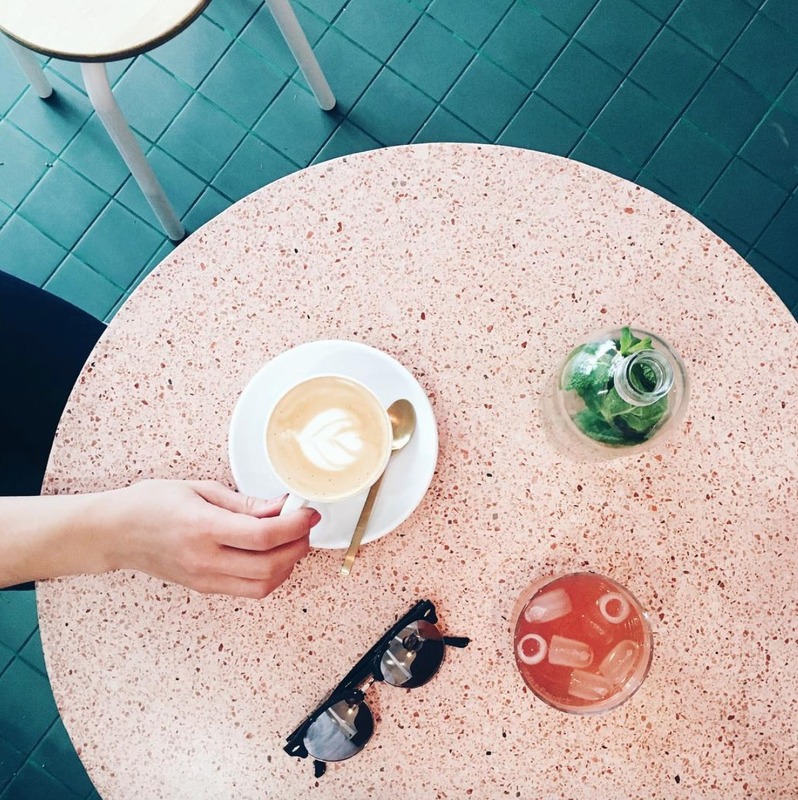 The interior world is a funny place where style and design come together in a big mixing pot of consumerism and culture, all vying for attention. 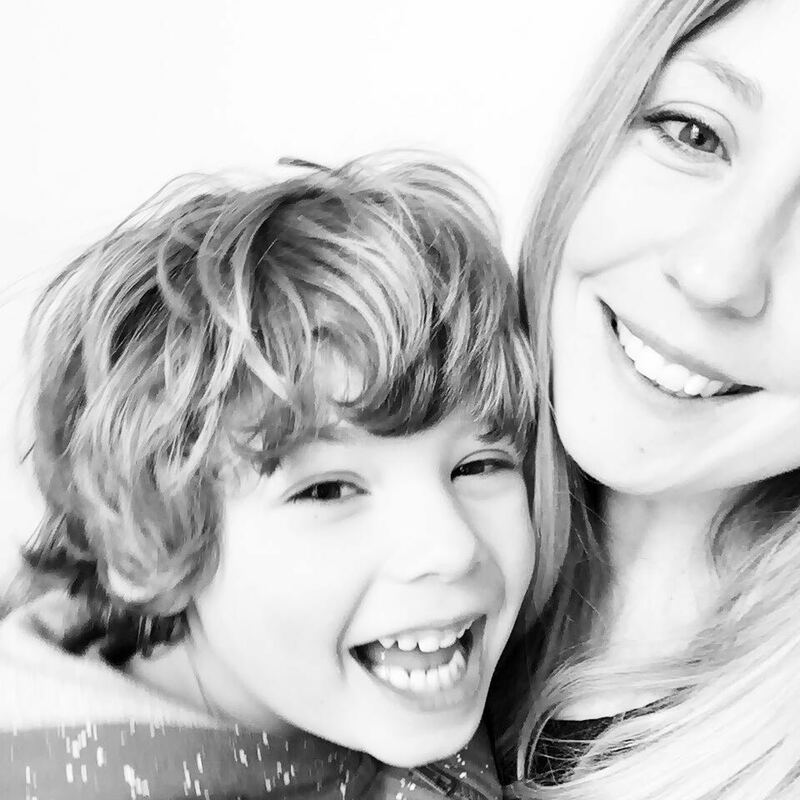 After reading my pal Sarah's post it got me thinking about current trends and how we are influenced everyday in a bid to create our dream home. I'm not one to jump on a bandwagon when it comes to trends, yes I can say I do like a botanical print but Pantone greenery? Yep that's not really my bag *soz Pantone no offence. 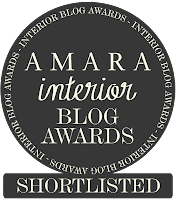 For me an eclectic mix is one full of fun, design classics that have stood the test of time and the occasional must have item that you spot in your fave magazine. As much as trends change and your tastes develop, home is a sanctuary that should reflect the best of you. 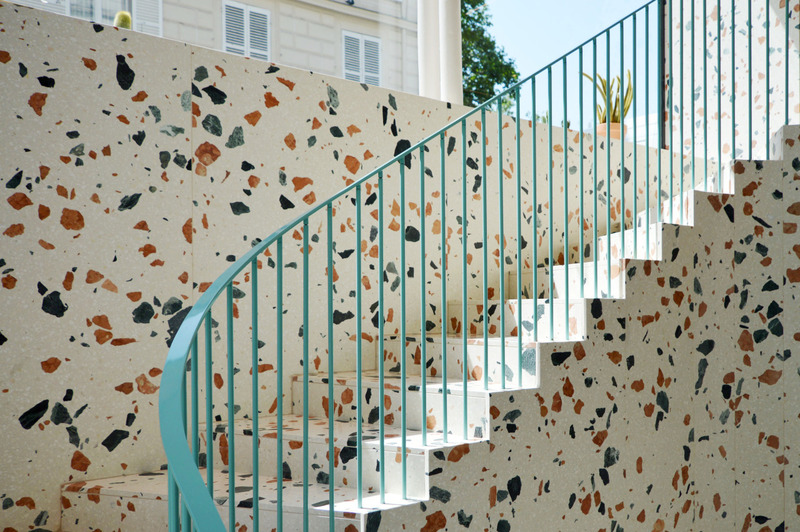 So here's the big question here on my mind, is the Terrazzo trend dead? Erm NO. Now some might argue that it hasn't been back on trend since it fell out of popularity in the 70's with it conjuring images of 50's style dinners and granny flats, but this beautiful durable solid flooring is a design classic and if it's good enough for 15th Century Venetians then it's good enough for me. I love seeing this material pop up on Pinterest in the most beautiful hues and patterns as architects embrace the versatility of this timeless classic. 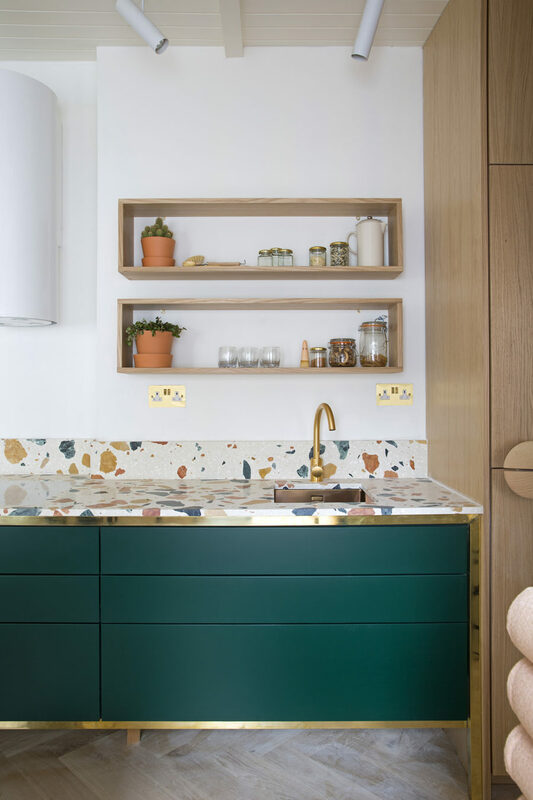 For those not familiar with Terrazzo is traditionally made with small marble chips that have been poured into cement base, ground flat and coated with a sealer, but with the joys of modern technology you can now find slabs made with mother of pearl, metallic, marble, glass and all sorts of interesting materials making it totally swoon worthy! I'm not really that fussed whether something is on trend, it's more about how I relate to the object. Is it interesting? Inspiring? Beautiful? Tactile? Durable? If I've invested time and money into it the chances are the answer is yes. 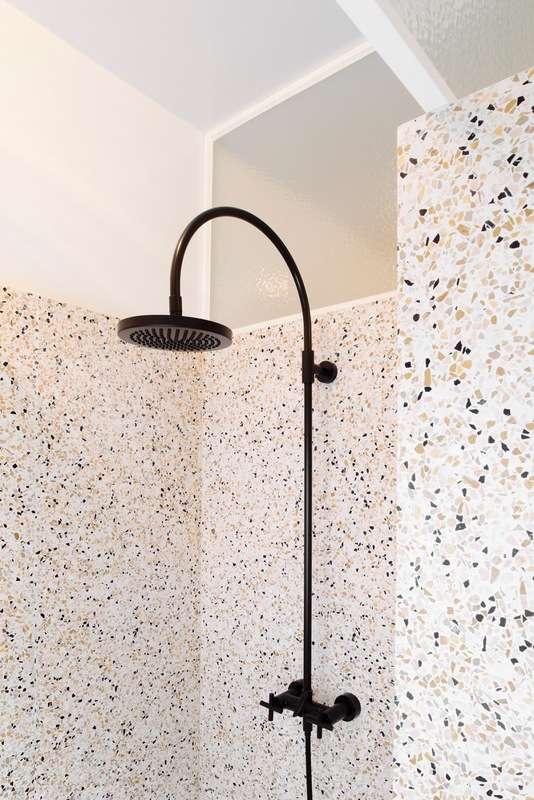 So here is a shout out to one of my fave materials, the humble Terrazzo. For me you'll always be on trend. 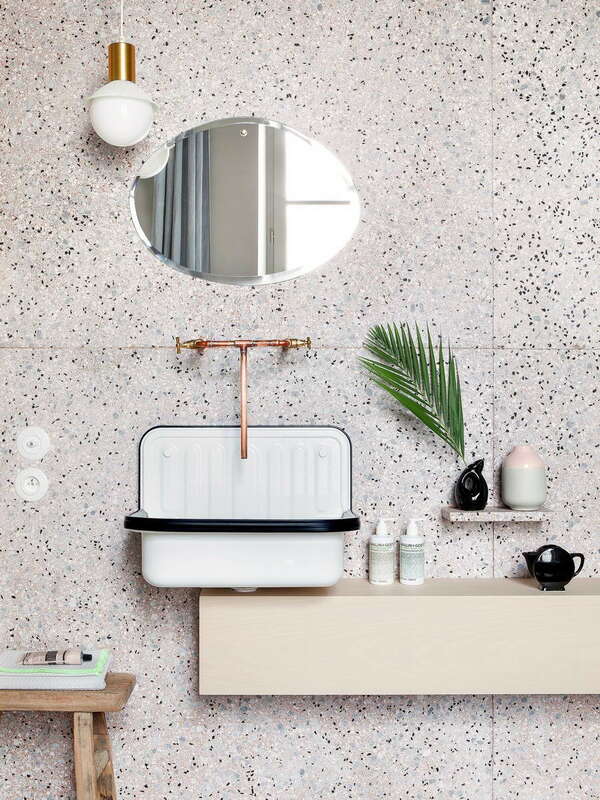 To give you an idea of how NOT on trend I am, I didn't even know what Terrazzo meant until I read this!! Oops. I'm so loving this trend! Great post!!!! !